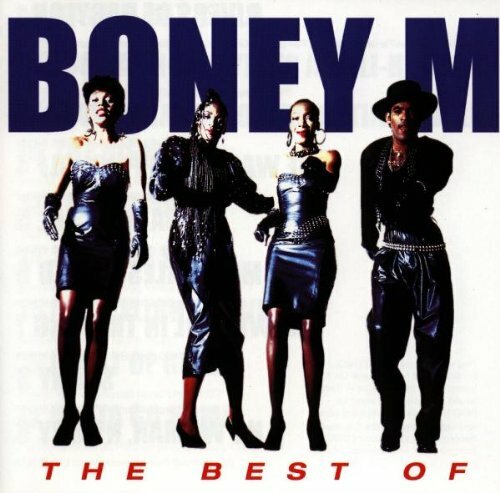 Album Cover Parodies of Boney M - The Best of Boney M.
Image Parodies -> Album Covers -> B -> Boney M - The Best of Boney M.
The first image on the page is for Boney M - The Best of Boney M., followed by the original. Also check out the most recent parody covers submitted to the site. Hi ALL BONEY M Where r u now????? Clever...as far as the formation with the bones for the letter "M"